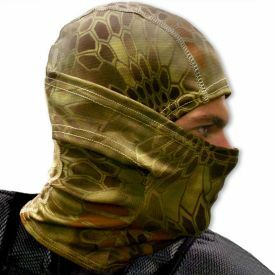 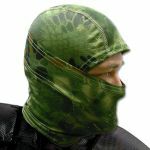 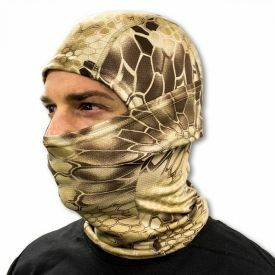 If you are looking for the perfect accessory to spice up your ninja uniform this Halloween, then you will love our jungle viper balaclava. 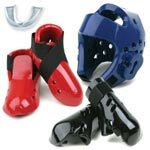 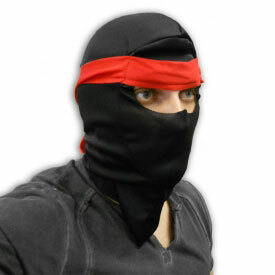 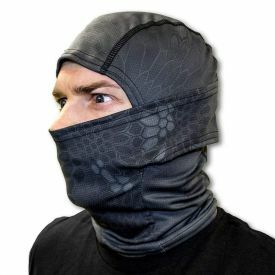 Made of a breathable polyester blended fabric, this high-quality skin-tight ninja mask is soft and flexible enough to fit most adult head sizes. 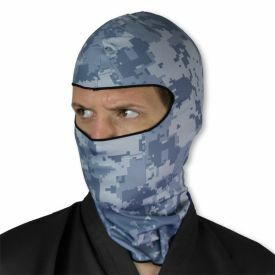 Its dust-proof design makes it perfect for stealth missions and even motorcycling. 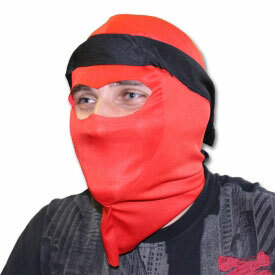 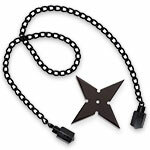 Dustproof design for all of the motorcycling ninjas out there. 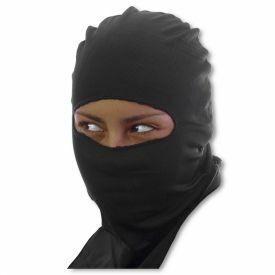 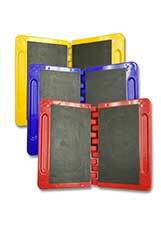 Breathable and soft polyester blend material.